A clean design, dynamic lines and impressive functionality: the Finn ski trousers in Olympic jet fabric are highly breathable, totally windproof and waterproof up to a 20,000 mm water column. 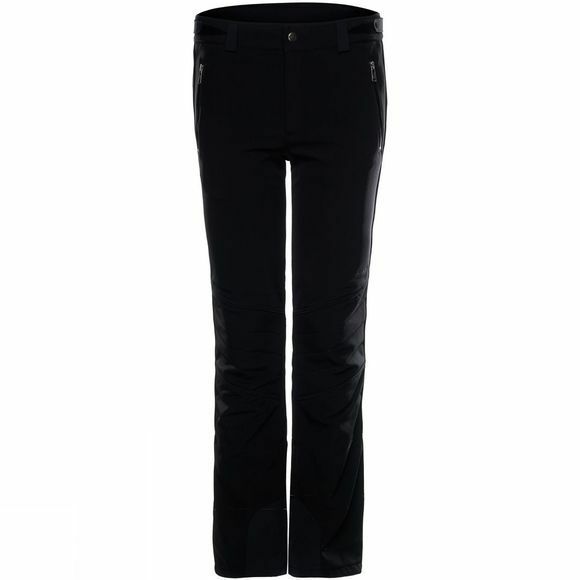 Toni Sailer ski trousers offer optimal elasticity for a high level of comfort during skiing as well as an insulating, softly, textured interior for reliable heat retention. The men's ski trousers also come equipped with snow guards, edge protection and an adjustable waistband. Braces are also included as an additional bonus.